The Italian authors did not have access to the original linen cloth in the Turin cathedral, but based their experiments on photographs and models –including mannequins–which, for their critics are not scientifically equivalent to the cadaver that the shroud would have covered. Borrini, a medical doctor maintains that the stains “aren’t realistic” and believes that “the stains were artificially made” because according to his simulations, blood should have flowed in other directions. 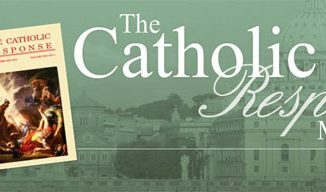 “It’s not possible to think that realistic conditions of the path taken by the blood on the body of a crucified man can be reproduced without considering all the factors that may have influenced that path in an important way,” he said. 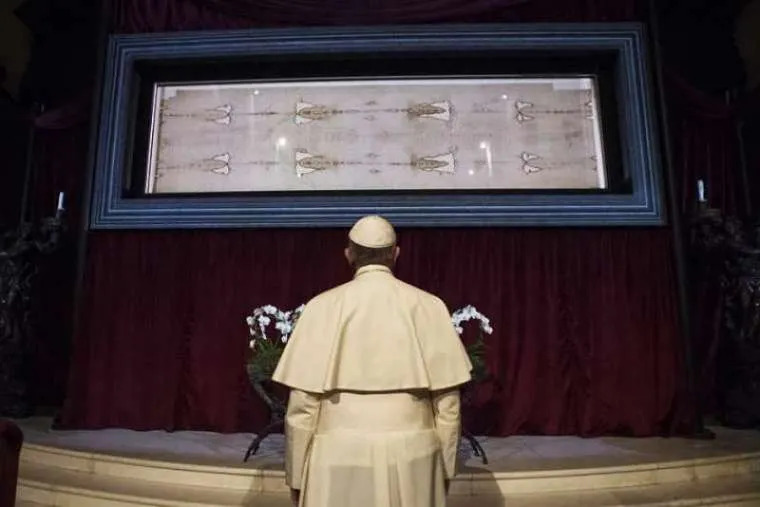 The Shroud of Turin, also called a “sindon,” is a linen cloth 14 feet 5 inches long by 3 feet 7 inches wide, which shows the image of a man tortured and crucified. It is held by many Catholics to be the burial cloth that wrapped the body of Jesus after his death on the cross, though the Church’s position on the shroud is one of neutrality. 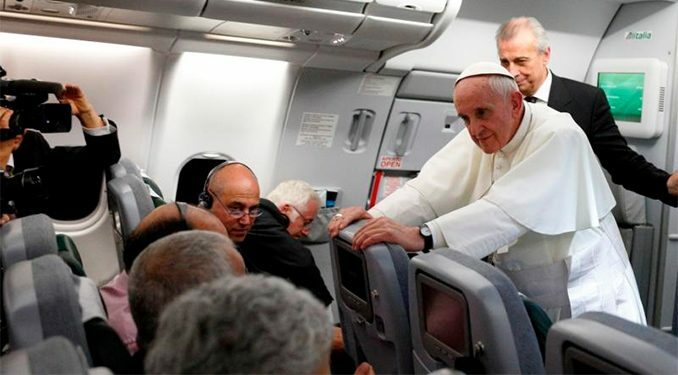 Vatican City, Jun 24, 2018 / 04:57 pm (CNA/EWTN News).- Pope Francis has said Christians should model the amazement, surprise and gratitude of Elizabeth and Zechariah – and their community – at the birth of their son, John.